This guide explains how to configure PXE server in Ubuntu 14.10 PXE Server, stands for preboot execution environment, is used to enable a network computer to boot only from a network interface card. This method will be very helpful, if a System Administrator wants to install many systems which doesn’t have a CD/DVD device on the network. PXE environment needs a DHCP server that distributes the IP addresses to the client systems, and a TFTP server that downloads the installation files to the PXE clients. You don’t need any CD/DVD or USB bootable drives to install client systems. Just, copy the ISO images on the PXE server and start installing your Linux clients via network using PXE server. 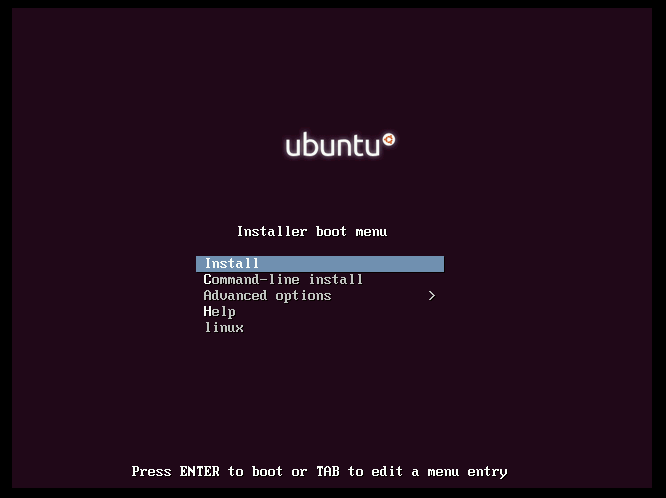 You can have your Ubuntu server installed from the tutorial. We need a DHCP server to have this setup. I will here install DHCP-server, tftp-server and other configurations as explained in next chapters. Now we are ready for the Network based installations. Simply booth any other device and boot over network will make the installations over the network. How do we add our second, third, etc .iso's ? The "default" file contains an entry for each image you offer and will cause a menu to be provided. I believe you should just be able to add a new entry starting with "label" just like shown above for each one. Just point each to a different kickstart file and the kickstart file will point to a different install image location. Where did you get kickstart file?